captured this while camping at the top of Cheaha Mountain, the highest point in Alabama, USA. Around 5 hours worth of stacked data. 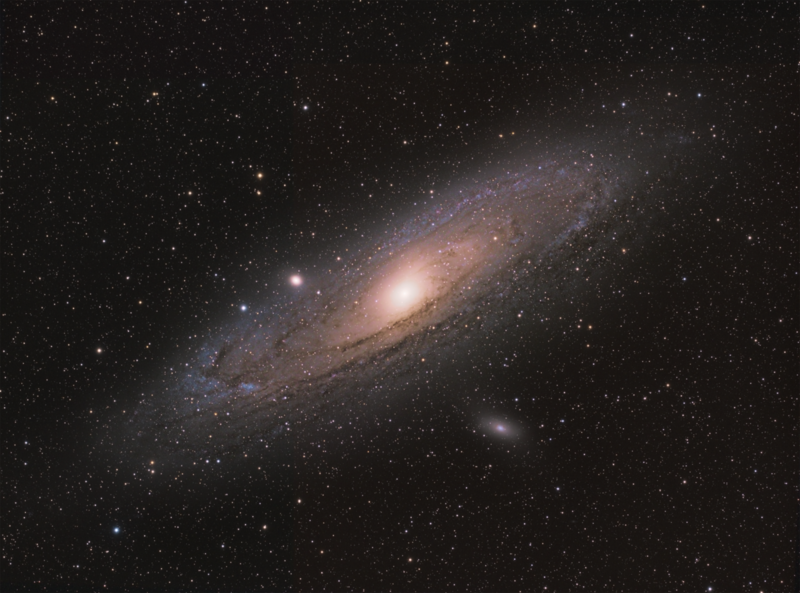 The Andromeda galaxy is the most distant object in the sky that you can see with your unaided eye! Easy to spot using the 3rd star in the front leg of Pegasus and start hopping towards the milky way. To back up your view, this definitely does not need a foreground haha!